-from Fish and Wildlife Research Institute- (FWC) they contact the Coast Guard to investigate our findings. E-mail photo’s to SWP@EM.MyFlorida.com for Florida Oil Spill damages. Florida Oil Spill Information Line (replaces Fla. Emergency Info. Line): 888-337-3569. To report oiled wildlife: 866-557-1401. To discuss spill-related damage: 800-440-0858. To report oiled shoreline: 866-448-5816. To request volunteer information: 866-448-5816. William Djubin President Ocean Rehab Initiative Inc.
Pre Oil Spill surveys, Volunteers are needed. Please note your locations of interest, and availability. 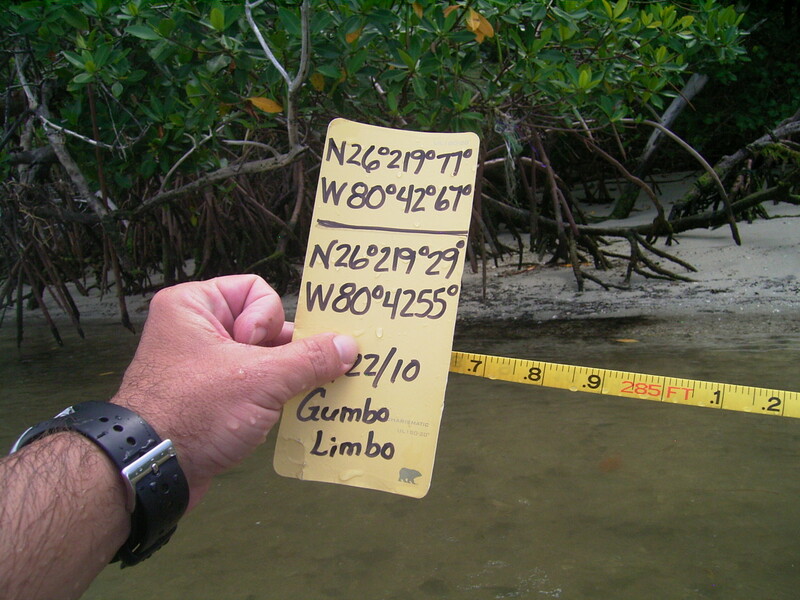 These surveys will be of Mangroves and Sea Grasses only, sorry no Reefs yet. Proposed Survey Date, Tomorrow, Wednesday volunteers will meet at Noon at Bert Winters Park. Bert Winters Park on Ellison Wilson Road north then under Donald Ross bridge and continue north till mangroves fade. Cato’s Bridge, South Jupiter Island north to Coral Cove Park area of the Jupiter Island inter-coastal. Sawfish Bay Park east towards the Jupiter Inlet and the Jupiter Lighthouse mangrove area west towards the Loxahatchee River Basin. Proposed Survey Date, Thursday, volunteers will meet at Jim Barry Light Harbor Park at 1PM. Flagler Drive Mangrove Planting Area, west side of inter-coastal located off Southern Boulevard. Thanks to all that are helping out and to all that are spreading the word about our Efforts to Inventory Florida. 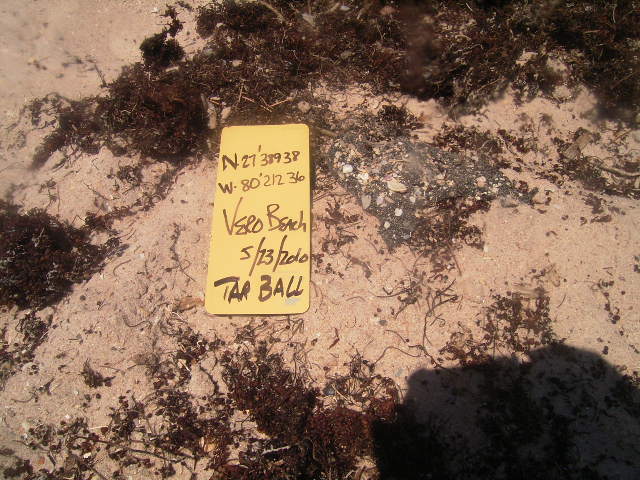 We were told that several Tar Balls were reported from Vero, none of which have been related to the Horizon and Gulf Oil Spill. Fortunately we had GPS on-site for the Pre-oil Surveys. Thanks for visiting, please stay a while and learn about Ocean Rehab. 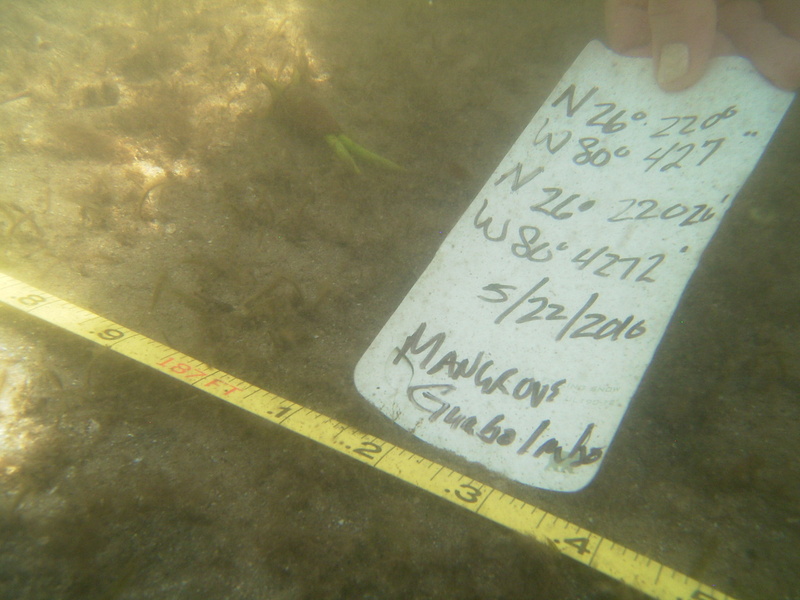 Pre-oil Florida Surveys; Volunteers are needed- contact us at info@oceanrehab.org today.. Help us Photo Inventory Florida’s Natural Eco-systems. 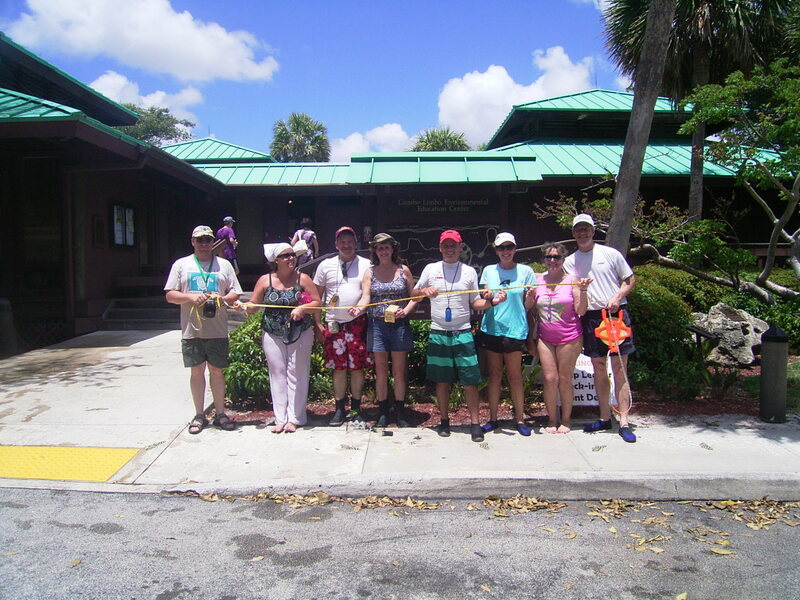 Gumbo Limbo Nature Center 10am- Saturday- we will be surveying the Mangroves and Seagrasses of this wonderful slice of Florida Heaven. This is a great opportunity to learn our Emergency Habitat Surveying Methodology. 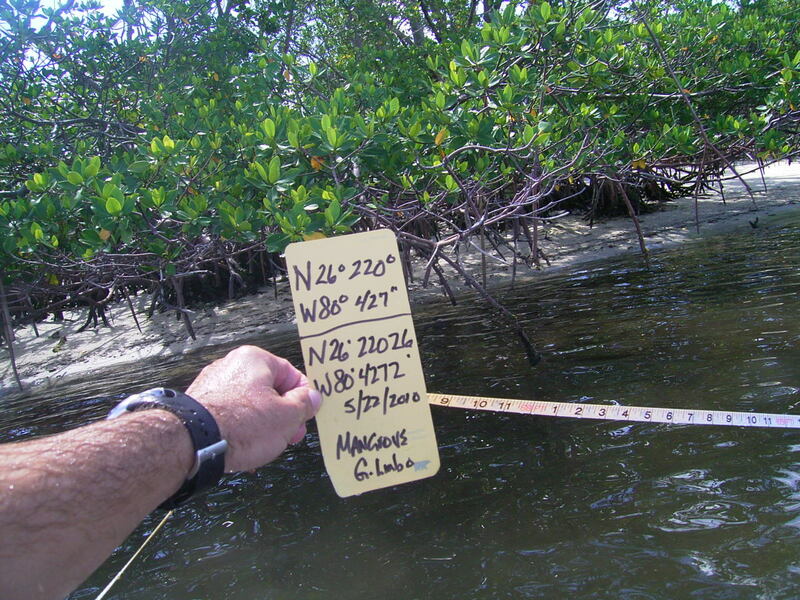 We will be surveying Mangroves, Seagrasses, and Spawning Aggregate. This is a great opportunity to learn our Emergency Habitat Surveying Methodology. 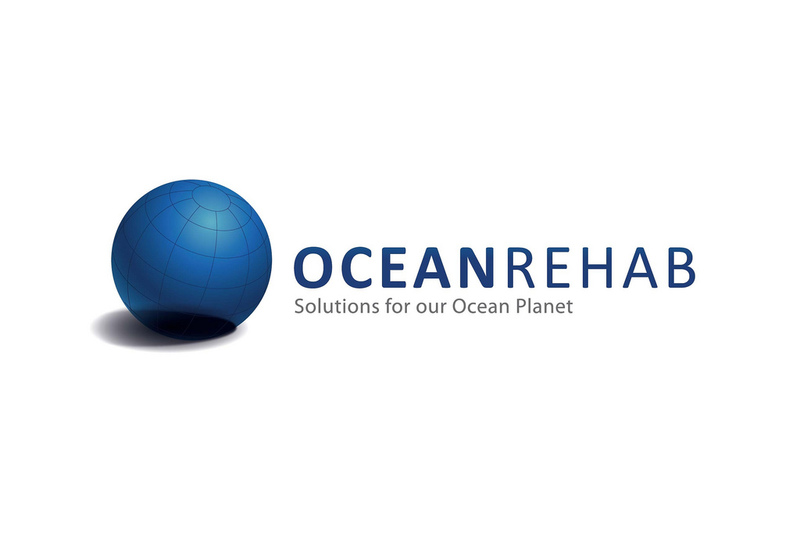 -support our efforts at Ocean Rehab Initiative Inc. and Volunteer now. Volunteers are needed to Inventory Critical Habitat before Oil saturates your Coastline. Our Simple methodology with 4 volunteers and a few “easy to access items” is all you need to protect Fragile Eco-systems. What will you need? 3. A Camera and paper to record your Locations on. 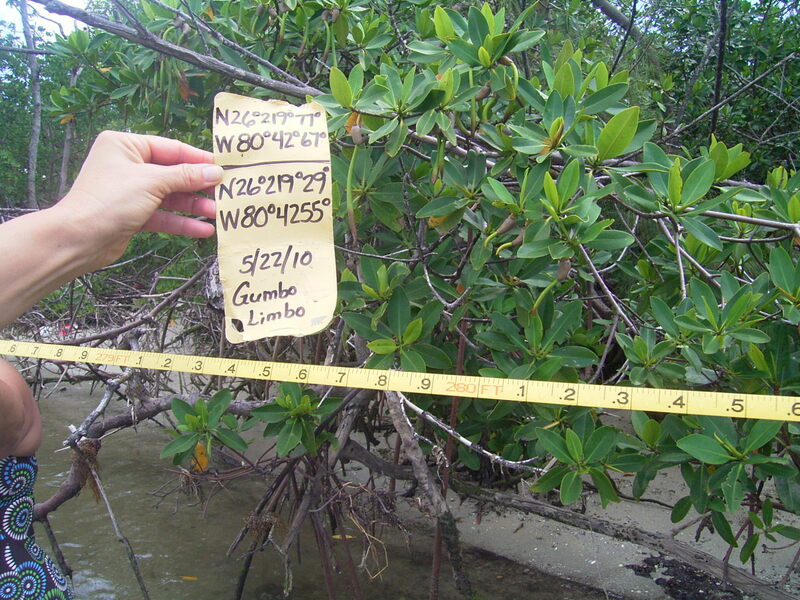 Our survey system for recording Critical Habitat including Coral Reefs, Mangroves, Sea Grasses, Sea Oats, and Beaches has been proven successful for Scientific purposes and easy to understand and implement by our Volunteers.